Check out some of our most popular teachers near Elmendorf, TX including San Antonio, Cibolo, Schertz, Helotes and Converse. 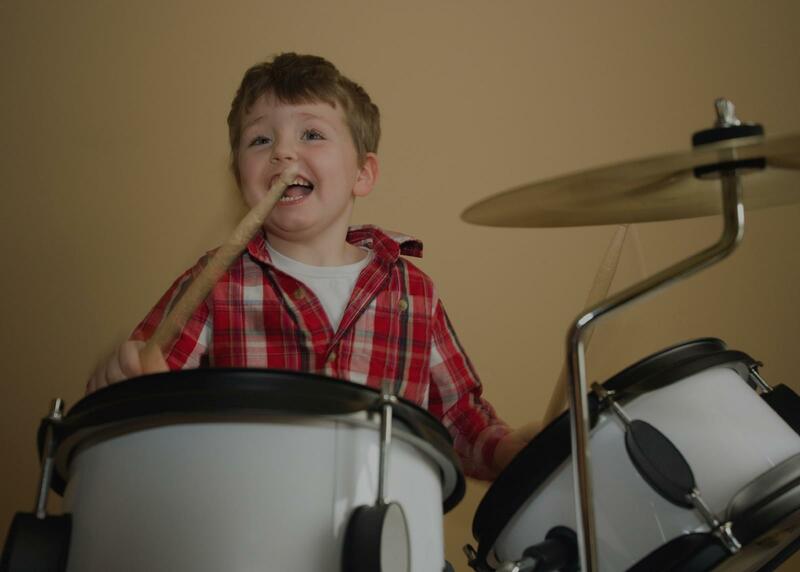 About School of Rock S.
We bring tomorrow's musicians to life- today! Students learn music fundamentals and how to play the instrument of their choice (bass guitar, guitar, drums, singing and keyboards) from one of our dedicated, professional instructors— and how to apply all they learn to the real world experience of playing in a band, complete with live concerts in a professional venue! Contact School of Rock today to schedule a lesson and your tour of the school. School of Rock San Antonio’s music teachers are experienced musicians devoted to helping students attain musical proficiency. From singing to drums to guitar, our dedicated San Antonio music instructors inspire and teach students to perform live. All teachers are background checked and are performing musicians! "Had an awesome first time getting to know and work with Phil. He’s amazing at what he does!" "Great first lesson. Instructor is both friendly and knowledgeable. Can't wait to continue doing more lessons with him and learning everything I can."